A1 Euro Flap envelopes made using LCI Ecru Paper. 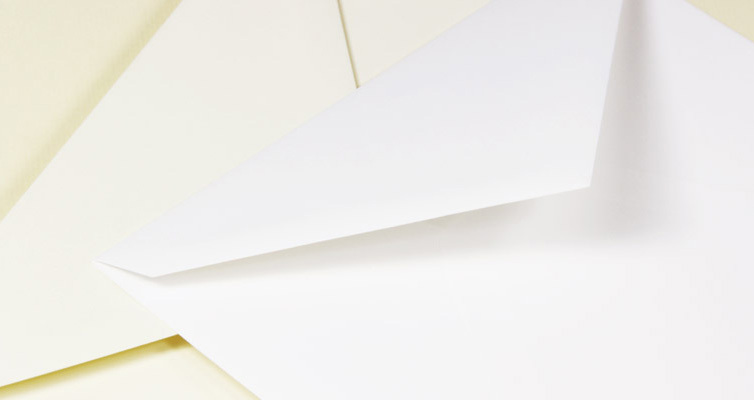 We've manufactured these A1 envelopes using thick 80lb text / 120gsm weight paper. Paper is pH balanced & archival perfect for weddings and invitations.